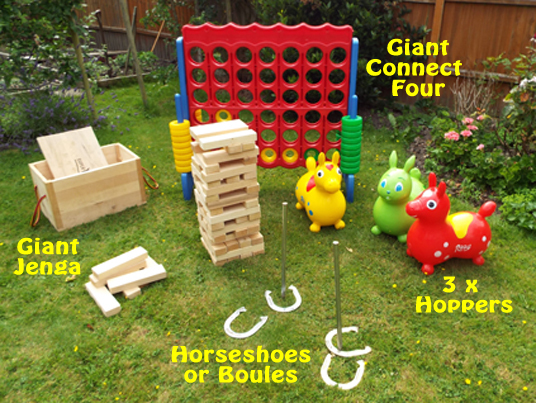 The players test their accuracy by trying to land the horse shoe around the metal pole. 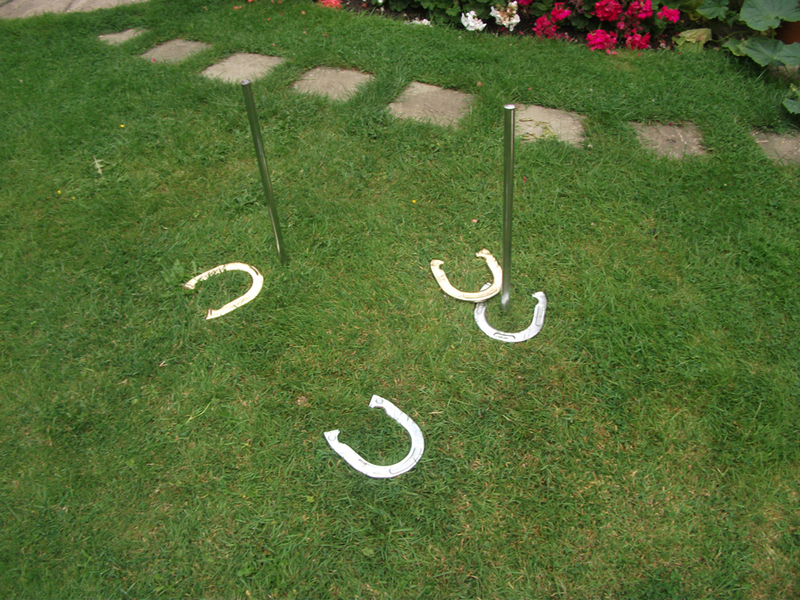 Horse shoes are metal (heavy) and in two colours. Ideal for themed parties, or weddings. The horseshoe throwing game is played as a serious sport in the USA. Not suitable for under 8 years olds.